This week’s photo challenge highlights Escape. 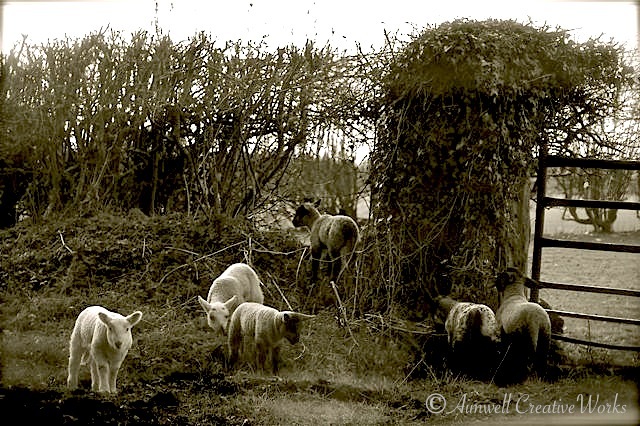 A gap in the hedge offers a perfect escape route for these mischievous wooly babies in Kildare, Ireland. 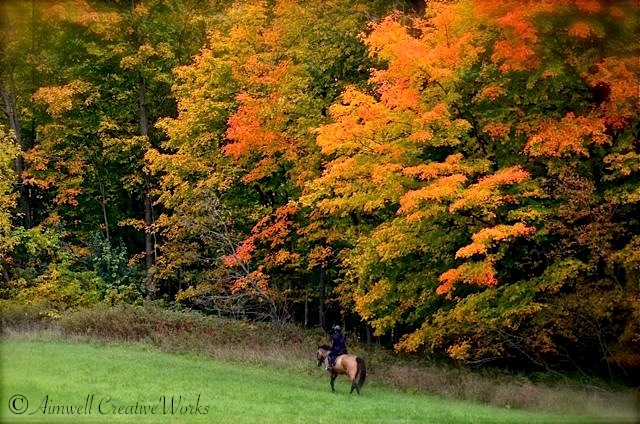 And my favourite escape ~ time spent on the back of a horse enjoying Mother Nature in all her glory. This entry was posted in Animals, Equestrian, Ireland, Landscapes, Nature, Photography, Shout Outs, Uncategorized, Weekly Photo Challenge and tagged Autumn, black and white, Equestrian, Equine image, Horses, Ireland, landscape, Ontario, Photography, postaday, spring, Travel. Bookmark the permalink. Even if the lambs are on the lam, they look innocent. They are so adorable! Awww, Ireland, I love those wooly ones in Ireland.